The Timucuan Native Americans originally inhabited Palatka before they died off from war and disease. The Seminoles took over after that. In 1821, Florida was acquired by the United States. The Seminoles were not happy about the takeover and this led to the Second Seminole War in 1833. In 1847, the area began to move forward and it was incorporated in 1853. In the 1850s it gained the reputation as a haven for invalids escaping northern winters. Lots of architectural styles are represented within the city. There are buildings with inspiration from Victorian, Colonial Revival, Classic Revival, Art Deco, and Prairie School. Some buildings to check out include Bronson-Mulholland House, Angel’s Dining Car, and Putnam County Historical Society and Museum. 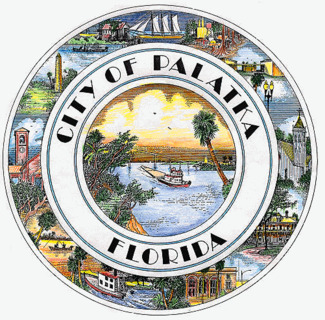 Palatka is known as the “Bass Capital of the World.” This is largely due to its proximity to the St. John’s River. Aside from fishing, people indulge in various water activities and nature hikes. There are annual Azalea and Blue Crab Festivals. 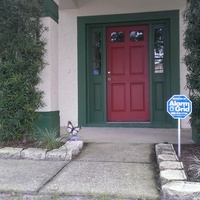 If you’re interested in keeping your home in the “Bass Capital of the World” safe, consider installing a burglar alarm. 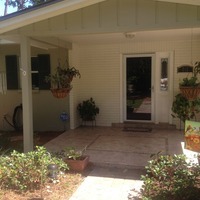 If the alarm were triggered, Palatka police would be notified immediately. For the best way to ensure the safety of your loved ones and property, sign up with Alarm Grid’s monitoring services today. It’s your best option in home security!